Take the benefits of essential oils wherever you go! 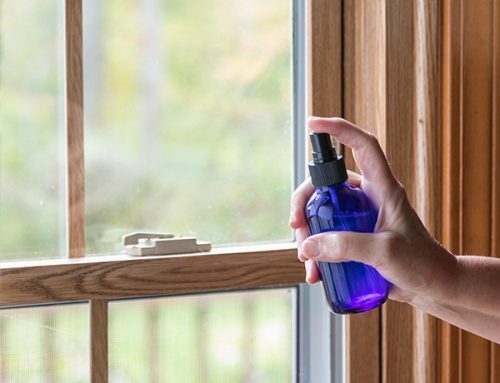 Essential oils help you around the home in a variety of ways, so of course, they can be beneficial during your trip as well. Here we’ll highlight our top aromatherapy diffusers to have as your travel companion. Not only will these aromatherapy travel diffusers offer various aromatherapy benefits but can replace toxic air fresheners in your car. 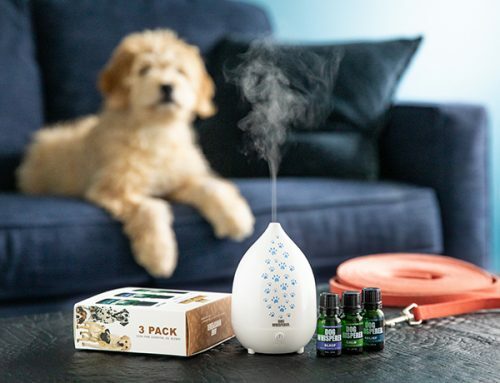 This compact diffuser is perfect for those who love the benefits of essential oils and are always on the go. 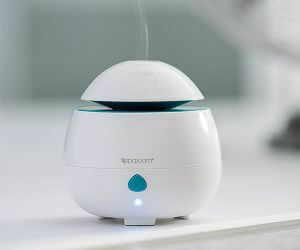 This AromaPod compact oil diffuser is the perfect size for you to anywhere. 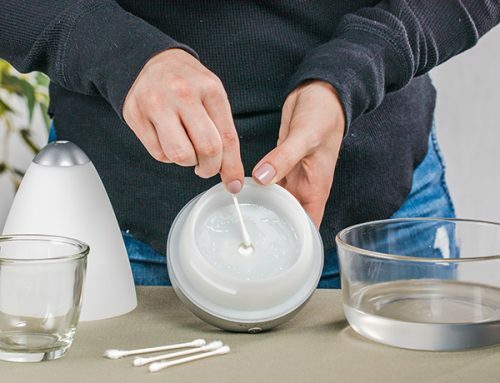 Plug this oil diffuser into the USB port to and you are ready to take your favorite essential oils on the road. 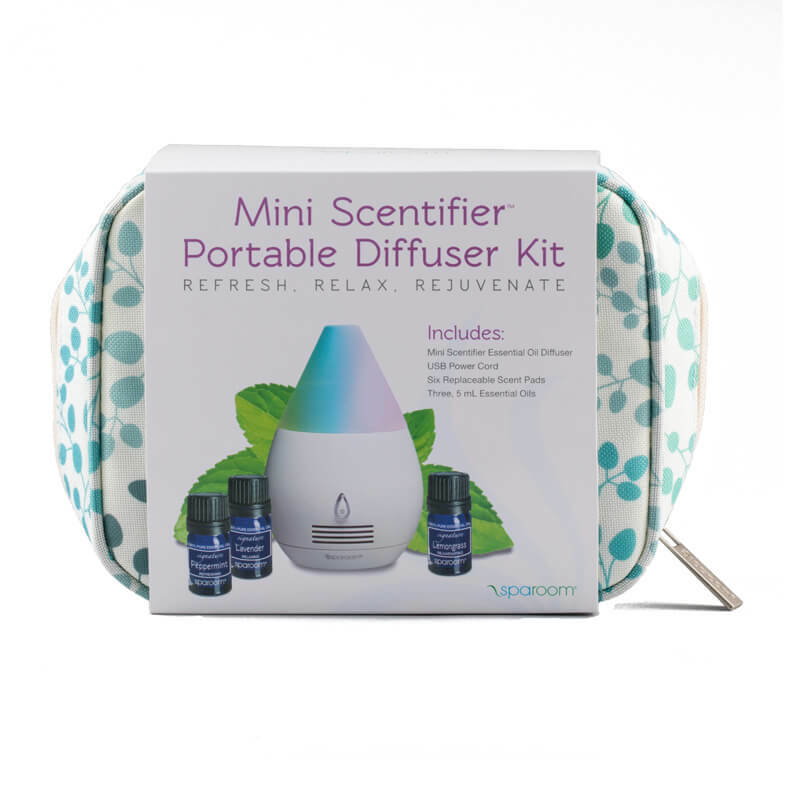 Another great option to use as an aromatherapy travel diffuser is our Mini Scentifier Portable Diffuser Kit. This kit features a travel case and the diffuser is powered by a USB power cord. Our Mini Scentifier certainly lives up the name! 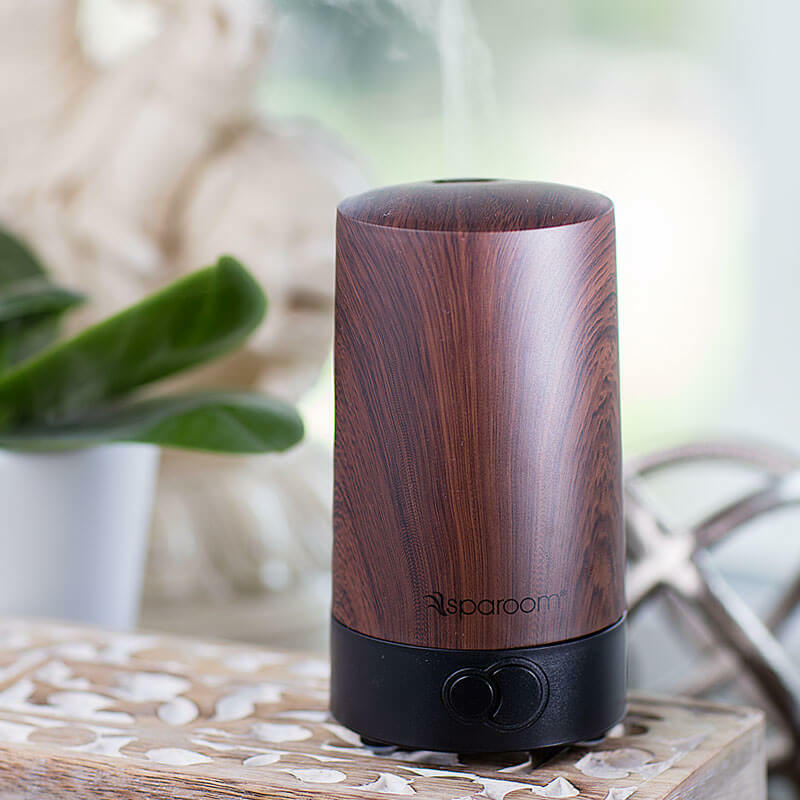 Our mini diffuser works differently compared to other aromatherapy oil diffusers, using fan technology to distribute the oil in a tiny, compact model. Fill your car with your favorite essential oil with the HerbalAir diffuser. This aromatherapy diffuser plugs directly into your car’s USB port and easily fits in your car’s cup holders. Start diffusing in your car with this diffuser whether it’s for your morning commute or your road trip. 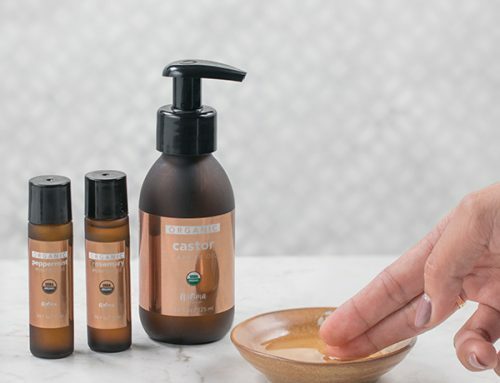 No matter where you go HerbalAir allows you take the benefits of your favorite essential oils with you! Essential oils are beneficial not only to have in your home but in the car. Here are some of our top picks for oils to make sure you pack for your road trip to use in your aromatherapy car diffusers. Now that you know what type of aromatherapy car diffuser options are available, here’s what oils we recommend for adding to your car diffuser. Peppermint - Peppermint is an excellent essential oil to pack for your trip. This essential oil is known for helping ease stomach aches, muscle and joint tension, and an invigorating scent. Making peppermint essential oil a great option to pack in your travel bags! Lavender - Stay calm on your vacation with a little help from the soothing benefits of lavender essential oil. Lavender is an excellent choice for a great smelling and soothing car ride to your road trip destination. Plus, this essential oil is also great for soothing skin irritations. So if you get sunburn at your destination lavender essential oil can help with that as well. 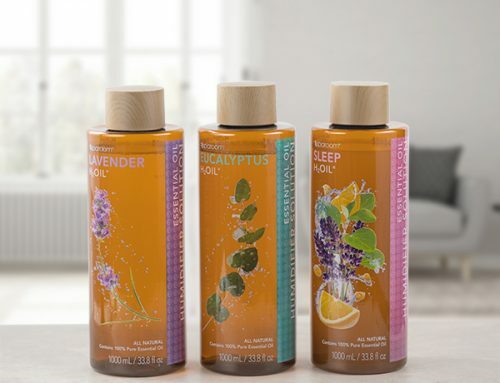 Have a fun and stress-free vacation with a little help from essential oils and aromatherapy travel diffusers! Shop our full selection of essential oils and add them to your trip packing checklist.